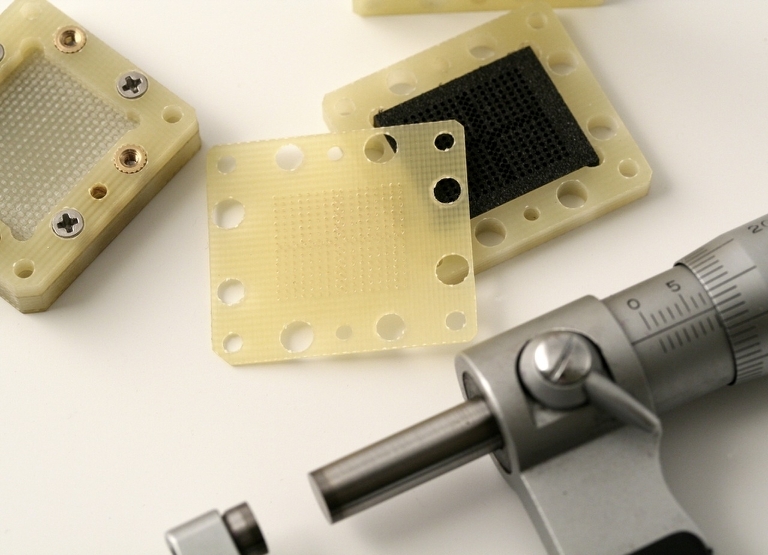 A major strength of Cenon is fast prototyping of Printed Circuit Boards, without the need of toxic chemicals and without having to wait for an overnight-express delivery. 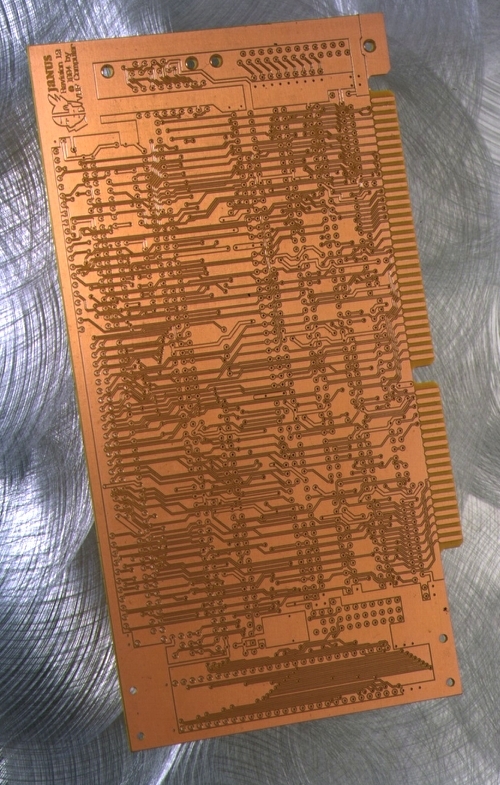 Cenon offers every feature needed to create single or double layer PCB prototypes by engraving the insulations. On top of that you can apply Cenon for manufacturing front panels, housing parts, coolers, test-adapters, custom tools, you name it. Cenon is a proven tool and used in the industrial production of any of these. Layout data can be imported as Gerber or PostScript. Cenon supports the extended Gerber format, so there is no need to mess around with aperture tables. Narrow passages in the layout tend to leave ridges of copper. These critical locations are handled by a deburring algorithm, removing these ridges. In contrast to electrical elements, text and logos have no need to be insulated. With Cenon it is possible to engrave them directly, and even small characters and logos stay nicely readable. With the help of Cenon's PostScript import you can easily import files from DTP software to add your logos. 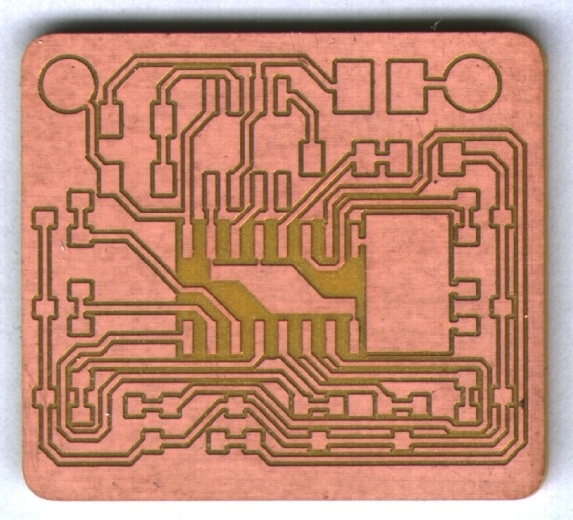 The Rub-Out algorithm is used to free defined areas of the PCB, or even the whole board, from remains of copper. 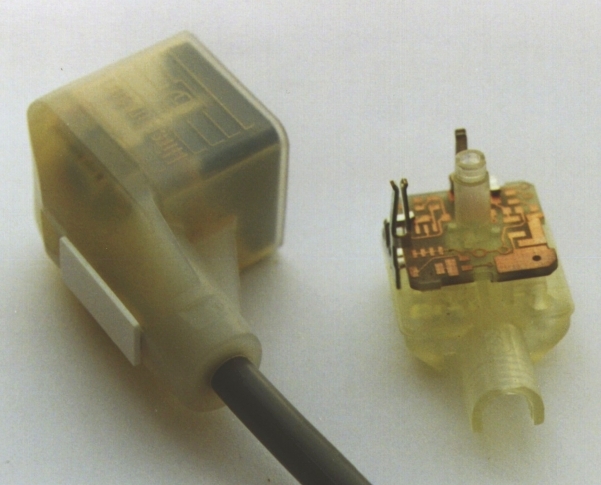 This is especially important for HF applications, or just to avoid shortcuts around critical connectors. 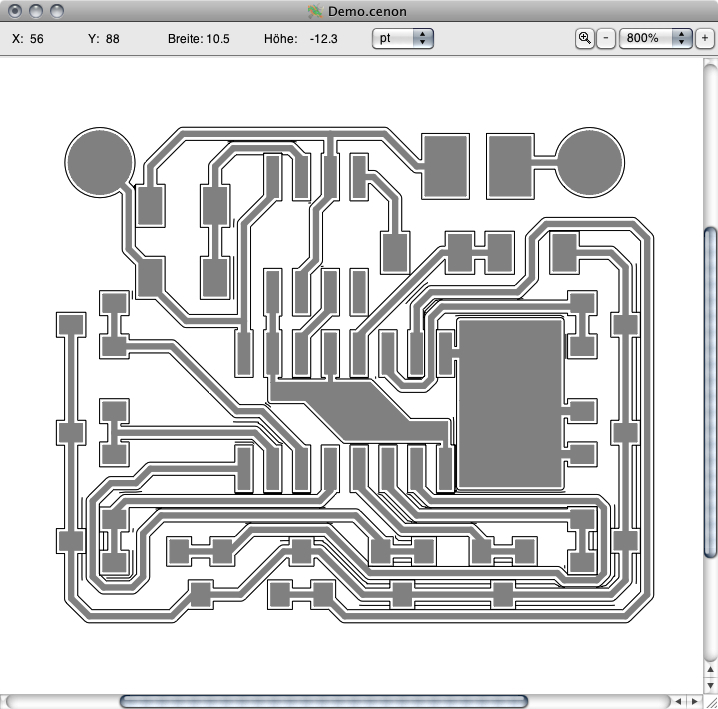 You can rub-out any area of your PCB with this algorithm. 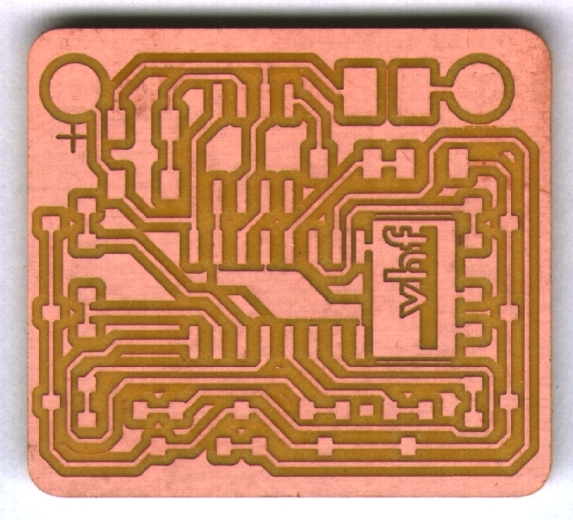 This function makes soldering easier, for it creates space. The insulation channels are widened by a second tool of a larger diameter. Cenon ensures that the insulation channels are just blown-up where appropriate. Cenon can import drill data in many formats like Excellon, Wessel, Sieb&Meyer. 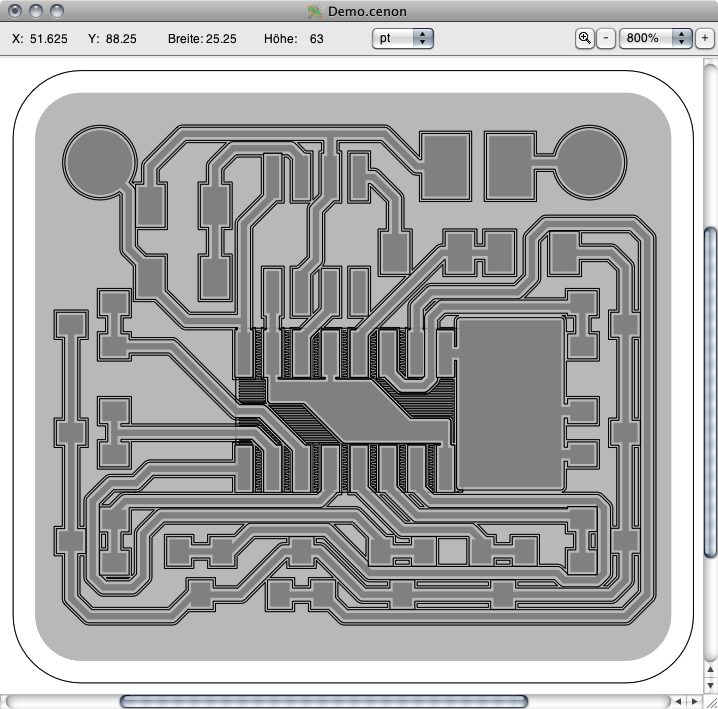 For prototyping double sided PCBs Cenon supports the application of gauge-pins, which ensure perfect accuracy after flipping the board. 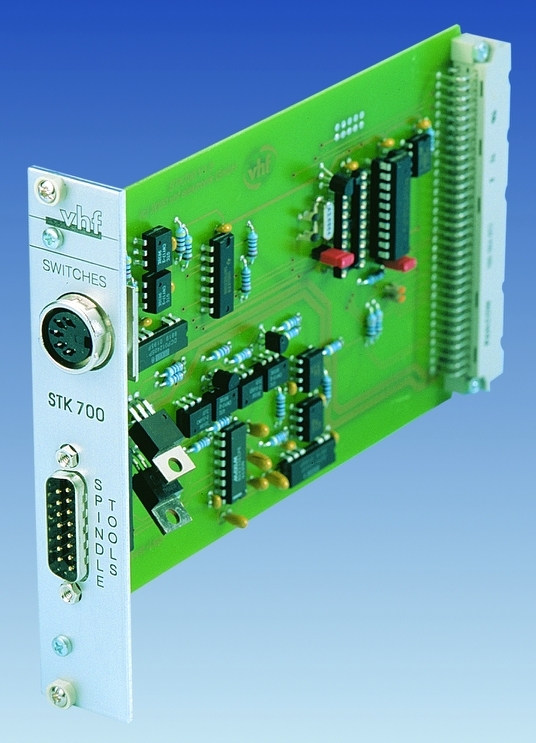 Like everything else in Cenon, Printed Ciruit Boards can also be manufactured in batches. You can find precision tools for engraving insulation channels, Blow-Up, and Rub-Out in the shop of vhf camfacture. 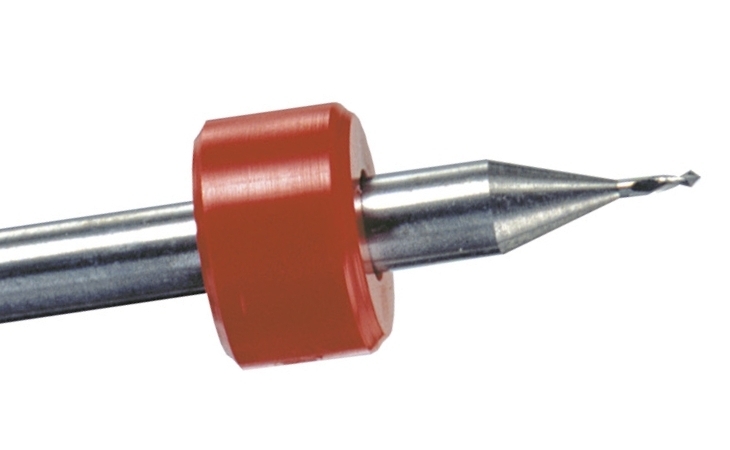 The tools ensure extremely fine and burr free insulation channels and a high endurance.